Deadpool 2 has found its Domino，Zazie Beetz lands the role of Domino. A major piece of casting has been confirmed for the forthcoming Deadpool 2, and it concerns the role of Domino in the movie. Mutant Cable is the alter-ego of Nathan Summers, the son of the X-Men's Scott Summers (Cyclops) who travels back in time from the future and runs into Deadpool, beginning that most beautiful of mismatched friendships. Whether Harbour will ultimately land the part remains to be seen, but he certainly feels like a very good fit for it. 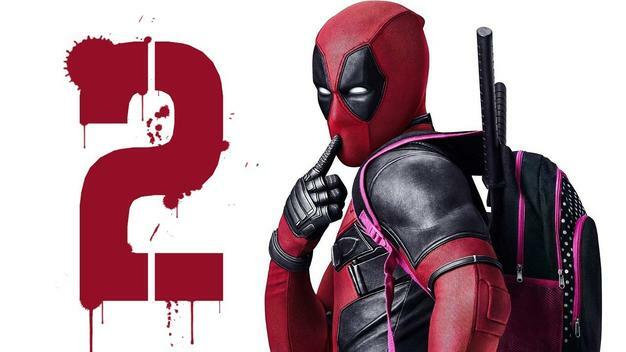 Earlier, after reports came in yesterday that some viewers of Logan were being treated to a first trailer for Deadpool 2, the decent thing has been done and the promo officially put online. This was after grumbles from those - with some justification - who saw Logan earlier, and thus missed out for doing so. Colossus and Negasonic Teenage Warhead, incidentally, have both been confirmed to return. Movie trailer after the click.